Raja Goldwin Silva is a Senior Design Associate at Athena. He was previously a Senior Graphic Designer in an E-learning company for 8 years. Possess expert understanding of multimedia design and experience building designs for both print and web. He supports Athena Infonomics in designing Infographics, Reports, Brochures, Social Media Posts, Project Presentations, Video Editing and various Internal branding. 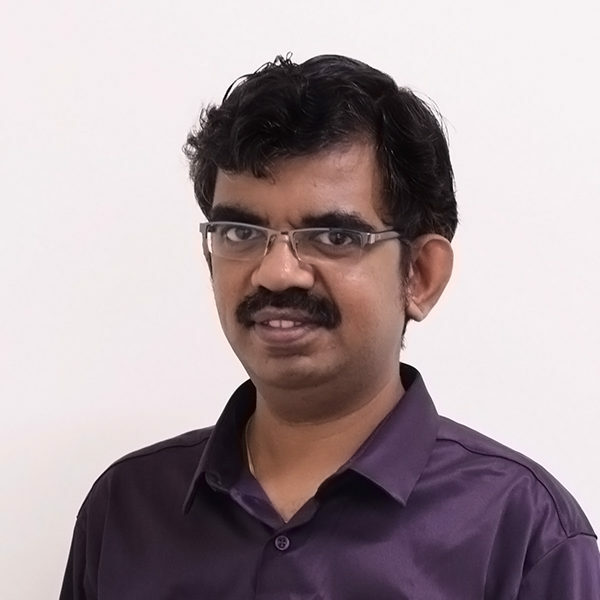 He holds a bachelor’s degree in Computer Science Engineering from Anna University, Chennai.